The Walking Who. My friends have a band and that's what they go by. They are just so so good, so good. If you haven't already you need to check them out. Here's some help - http://thewalkingwho.bandcamp.com/. Go and listen. This photo was one of my first and still one of my favourite double exposures I've taken. 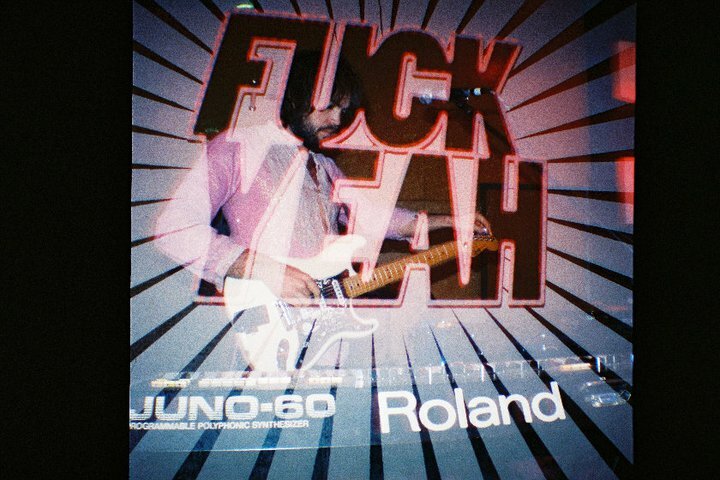 Diana Mini, 800 speed film and a Walking Who gig - good. night.